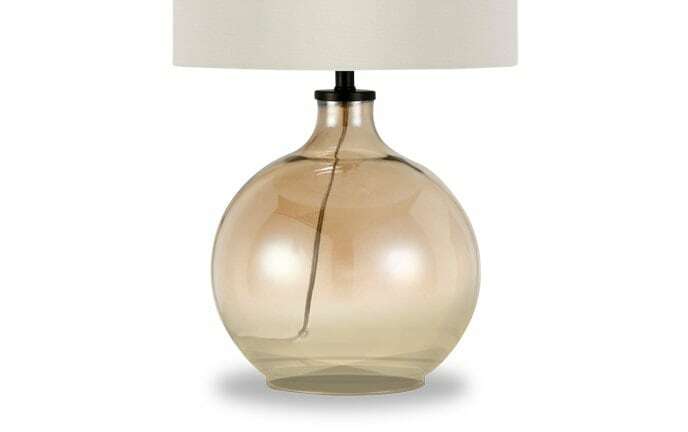 Don't understimate my lovely Liam lamp. 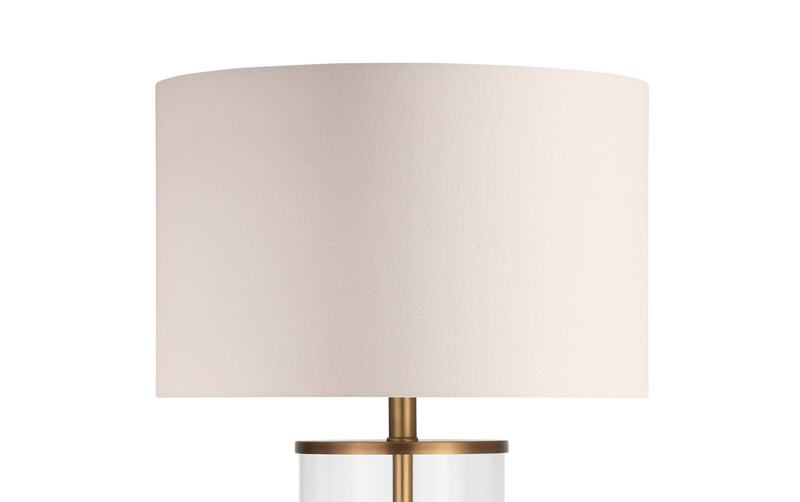 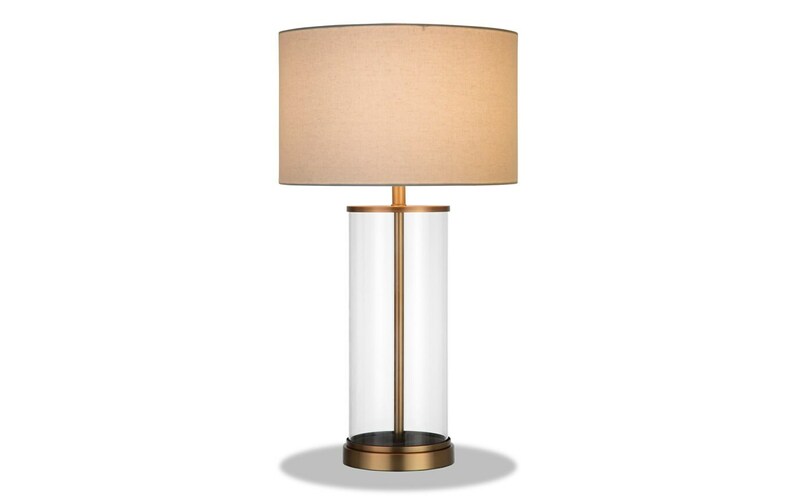 Classical and understated, my Liam Table Lamp is a delight! 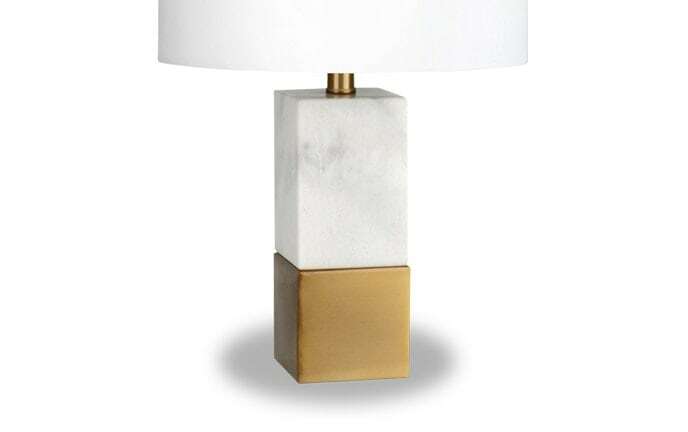 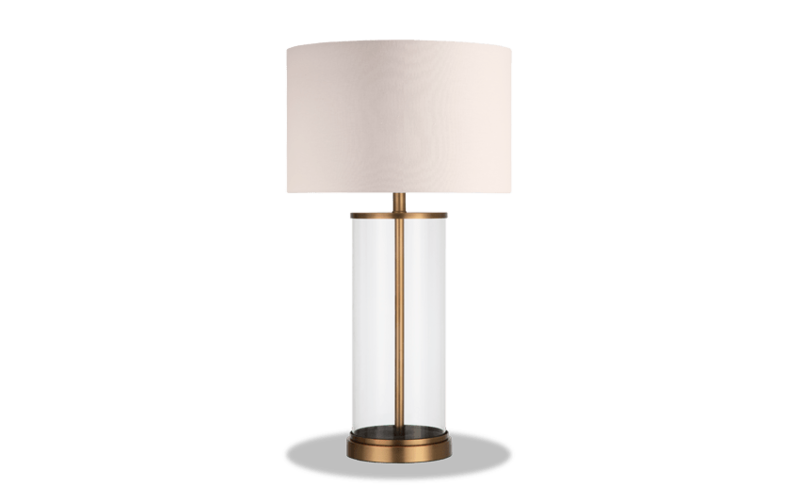 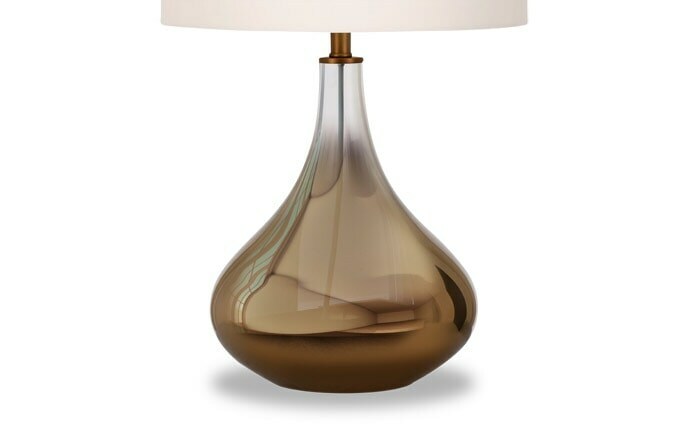 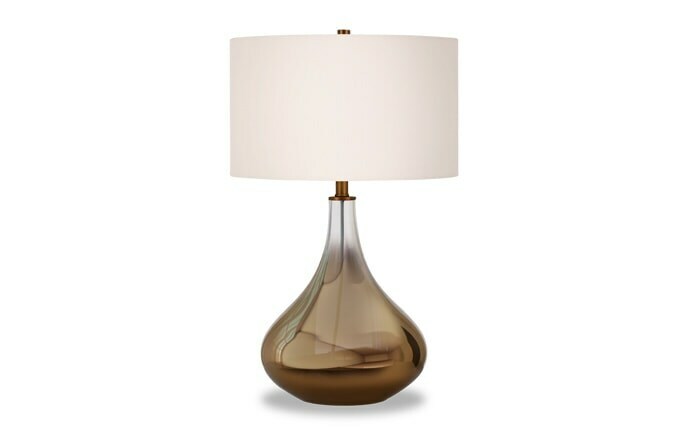 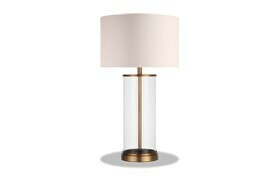 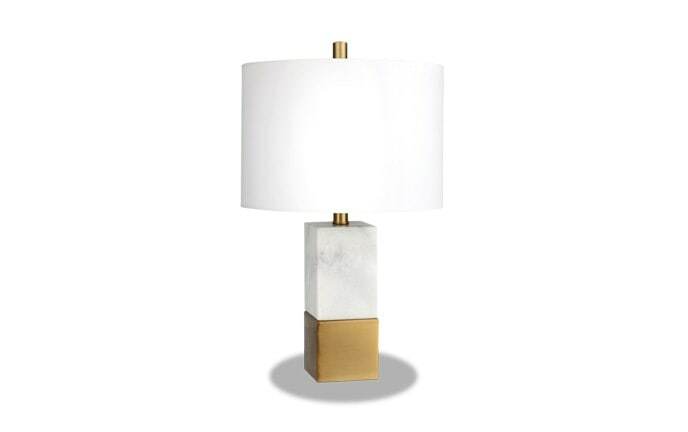 Featuring glass casing and an antique brass finish, this lamp brings a traditionally modern vibe to your space. 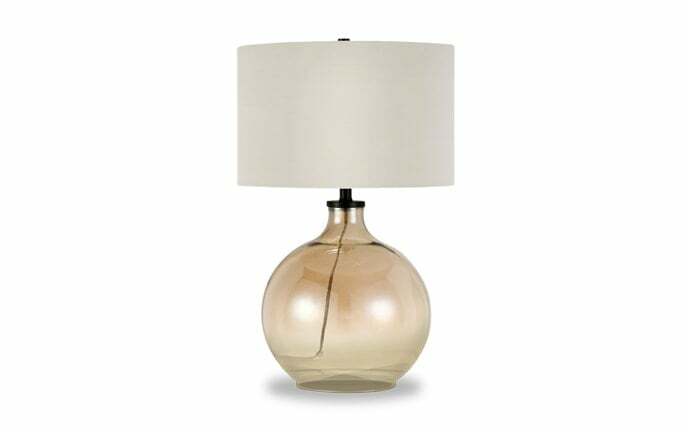 Best of all is the neutral lamp shade, easy to match with any existing decor you have!